Q1. In total, ‘Business Insider’ predicts there will be 34 billion devices connected to the internet by 2020, up from 10 billion in 2015. 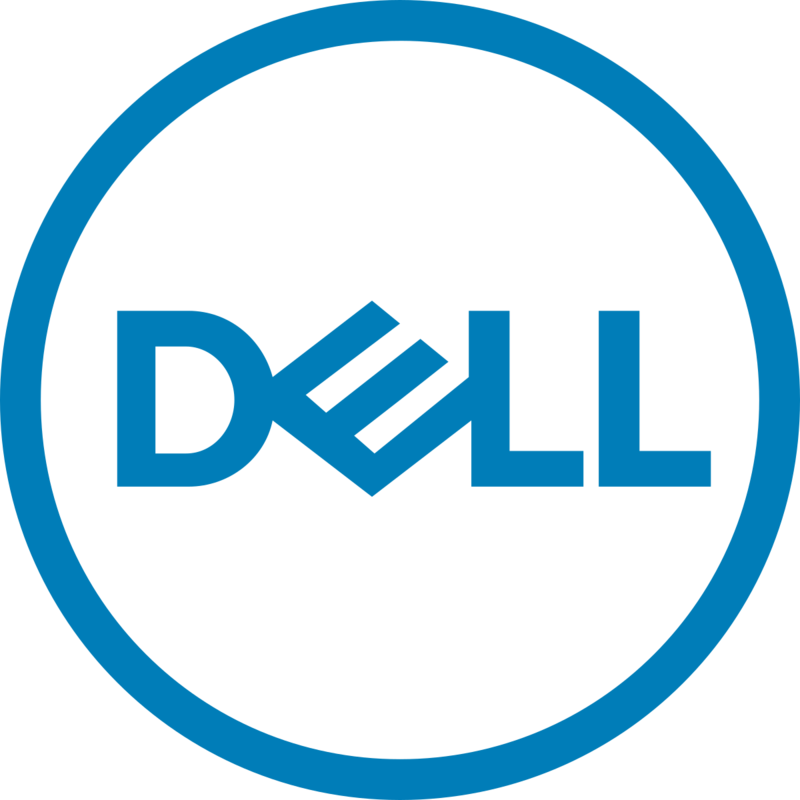 IoT devices will account for 24 billion, while traditional computing devices (e.g. smartphones, tablets, smartwatches, etc.) will comprise 10 billion. Where do you think, the manufacturers need to buckle up their production? Kalyan: Digitalization, IT security, Industry 4.0, and intelligent transport systems are changing many areas of the economy and people’s lives. TÜV Rheinland focuses on helping companies with digital transformation, safeguarding the reliability and functionality of systems as well as providing data security for businesses and public authorities, institutions, and consumers. As far as manufacturers are concerned, time to market is a very crucial factor and so they must focus on established IoT protocols like LoRa, Sigfox, Bluetooth 5.0, Wi-Fi etc. rather than focusing on proprietary protocols. Interoperability issues with other devices in the same network environment are also a major area of concern for the manufacturers as well as quality & compliance requirements. The IoT solutions are vulnerable to malware attacks, hence the critical focus of each IoT solution provider must be, to make their solutions lesser prone to malware by complying with the regulatory, alliance & cyber-security requirements. Our qualified experts along with our State of the art wireless laboratory are capable to provide a one stop shop solution for all the challenges faced by the Industry. Q2. In 2016 we saw the emergence of Apple Home on iPhone home screens, the launch of Google Home, and a line expansion of Amazon Echo, bringing together disparate smart home devices into cohesive ecosystems. Tell us about how the other players in this domain can fit in to the tight market to contribute equally. Kalyan: Yes, IoT to being virtually present in every field, as they say Internet of Everything (IoE) is a self-sustainable ecology. The IoT market is new, developing and is very competitive but there are ample opportunities which can be tapped and explored by new players entering the market. IoT based data analytics (Deep learning / Machine learning etc.) is one of the most happening & futuristic concept with protected privacy requirements that is gaining popularity especially in European market due to home base applications. The industry has to concentrate on data security / cyber security required, as there is a need to developanti-malware software which can be configured on IoT devices. The theft of data and processes threatens confidentiality, puts the functional safety of systems at risk, and can even endanger people and entire societies. Cyber security is paramount to maintain secure, available, and fail-safe intelligent production and critical infrastructures. Q3. As IoT goes mainstream, companies will turn their focus to sentient tools. Sentient tools are aware of their context, environment, and social interactions. As technologies such as cloud-based artificial Intelligence, collaborative robots, and ever-more sophisticated machine-learning algorithms begin to converge, how far are we looking before we start to see the emergence of these capabilities in smart cars, homes, and manufacturing? Kalyan: At present if we look at global scenario, IoT solutions are on the highest roll-outs and deployments, making the possibilities of having most sophisticated equipment working to make a hassle-free & safe user experiences. Especially we are seeing a staggering growth in sectors like automotive sectors, where most of the cars do come with wireless installation. Be it infotainment system, navigation device, data analytics part etc. If we take home automation, all the connected devices like air conditioning, lighting control, appliance control is completely wireless. This combined with Artificial intelligence will provide greater analysis with cloud based computation. Gujrat, IN & Maharashtra, IN – Smart electric metering solutions. Coca-Cola Corporation, USA - Supply Chain and Logistics Improvements to Streamline Order Processing. Q4.How the growth in IoT in India will be a major market opportunity for TUV Rheinland? Kalyan: TÜV Rheinland (India) Private Ltd., a global leading independent Testing, Inspection & Certification body, is geared to offer complete testing & certification activities for the IoT connected devices & data security. With growing base of manufacturer of cellular & conventional wireless devices in various applications in the segment like domestic home appliances, Automotive, medical or healthcare, home automation etc., & government driven initiatives like smart cities, smart grid, cashless payment etc. has created huge opportunity for wireless industry. 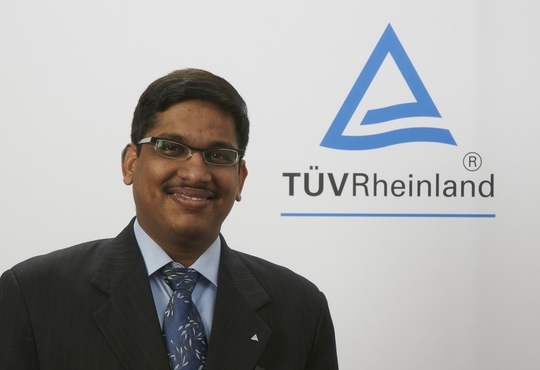 TÜV Rheinland India with its state of the art accredited laboratory infrastructure & subject matter experts shall offer complete regulatory, conformance testing, certification activities for various country requirements. TÜV Rheinland also participates in IoT start up or incubators summit / workshops & provide the inputs on regulatory requirements. For more than 140 years, TÜV Rheinland has been committed to providing safety in the interactions between man, technology, and the environment in the context of the industry. We now play an active part in the digital transformation process: as leading independent service provider who combines cyber security with comprehensive expertise for safety in production.